WE STRIVE ON EXCELLENCE AND WILL GO THE EXTRA MILE. Starting a fitness program can be overwhelming and you want to be certain that you’re getting the proper education and attention. Here at Evolution Fitness, we take the anxiety away from being in a large corporate gym. For that reason, our gym is private with no distractions and no waiting for fitness equipment. We understand the importance of health and we make you the priority. There are no monthly memberships, only trainers and clients. 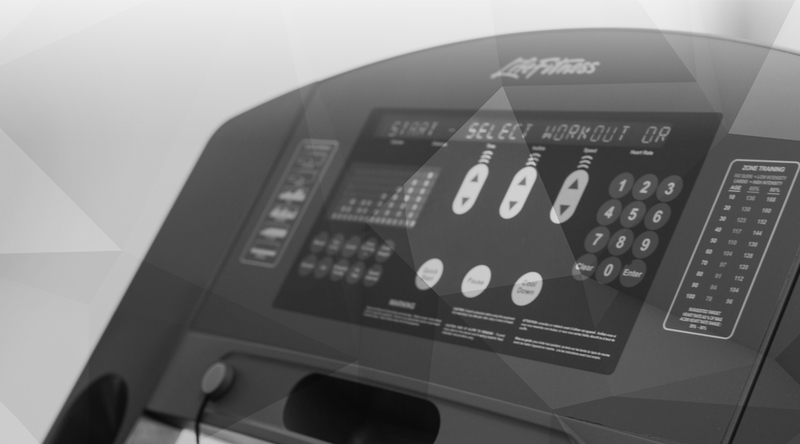 We can assure you, that you will be comfortable here and excited to come to reach your fitness goals. Time flies by and we have been successfully operating for almost 5 years, it’s safe to say we’re not going anywhere. There are no other private gyms in Rhode Island with a higher ongoing success rate like us. We’re confident at what we do, we can prove our results. Clients come to us because they know we will get the job done, in a timely manner. Our driving passion is to make sure every client is satisfied with the services we offer and to change their lives in a positive manner. The same way fitness has changed our lives. We’re looking forward to meeting every single one that walks through our doors!